The vivid colour and sleek contours of the Speck Balance Folio stand case for the Apple iPad Pro 11 stands out from the crowd while looking at home in any environment it finds itself in. 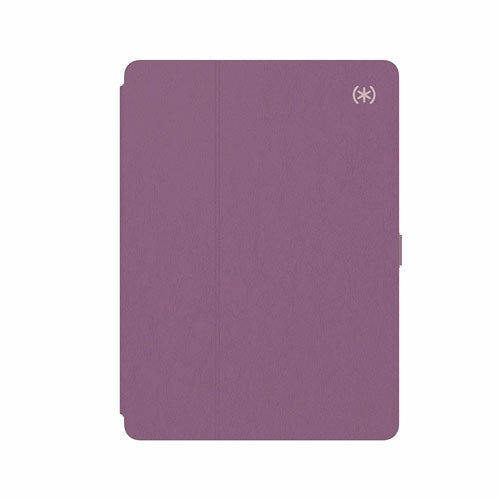 Made from high quality vegan leather, this cover combines seamless protection with impeccable design. 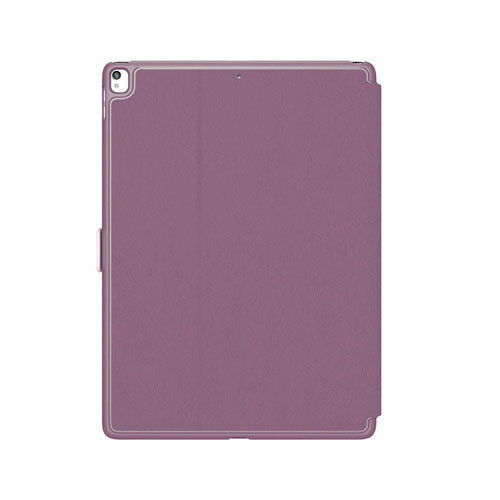 This "Crushed Purple" design features a charming colour combination that really compliments your iPad Pro 11. 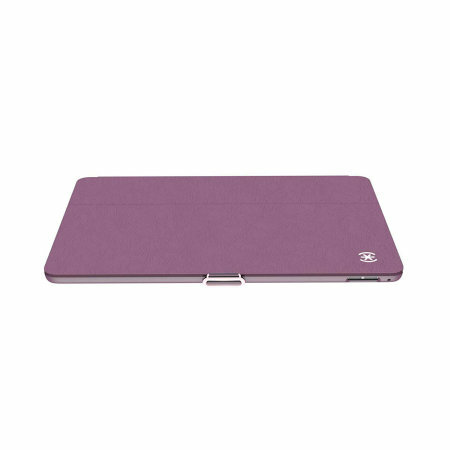 A tough hard shell secures your iPad Pro 11 in place, guarding it from scratches, scrapes and light knocks thanks to its air cushion technology and soft microfibre lining. 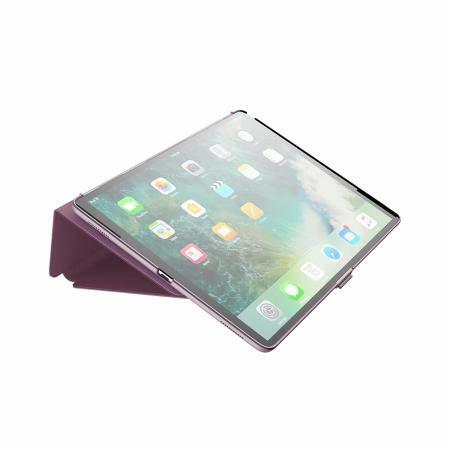 The front of your iPad Pro 11 is also safe from harm due to the folding front cover which keeps it protected when not in use. 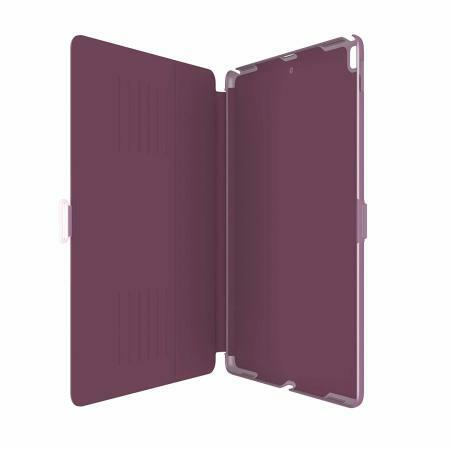 Coming complete with a built-in multi-level media viewing stand, the Speck Balance Folio creates the perfect angle for watching movies, typing long emails and for calling friends on FaceTime. 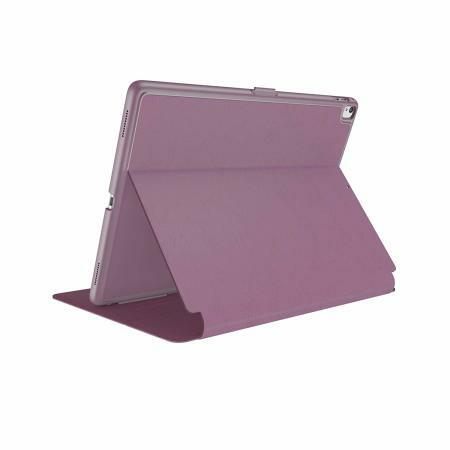 With various angles to choose from, you'll quickly be able to find the ideal height for whatever you're doing thanks to the easy-fold system. 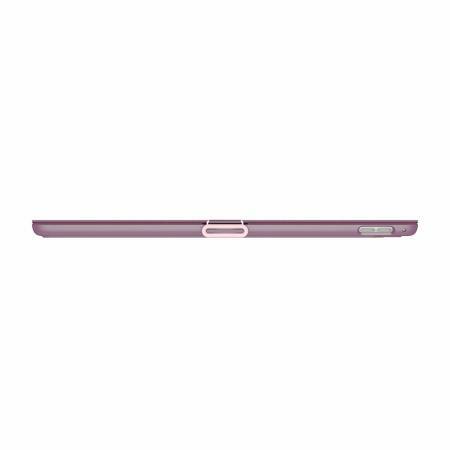 The Speck Balance Folio case features a handy clasp which secures the front cover when your iPad Pro 11 isn't in use. This ensures that your iPad's beautiful display stays protected and looking as good as new for longer. 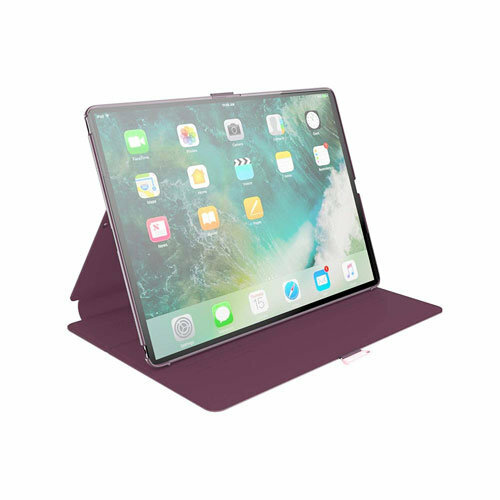 Each Speck Balance Folio is fully compatible with the Apple iPad Pro 11 with cut-outs for the various ports and features, so you'll never need to take the Speck Balance Folio case off to take full advantage of your device.